Oppo planning to launch their new Design smartphone.that come with a 6.42-inch blazeless screen. 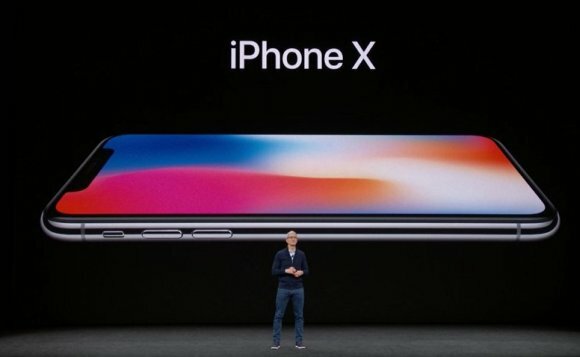 the smartphone looks so amazing. oppo find has a new feature that is Pop up camera that gives a more attractive look to the smartphone. 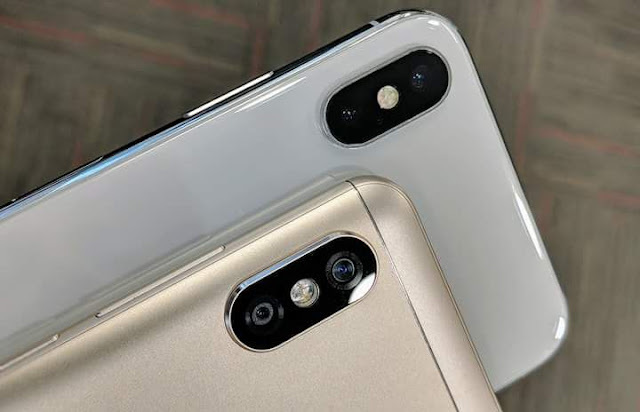 First of all that give a more attractive look to oppo find x that is there classic design and their pop camera.that are a pop when you use the camera. camera slide up half in a sec.Stealth 3D Cameras Beauty inside and out. Oppo Find X Comes with a 16-megapixel primary camera and the rear camera is 25-megapixel for selfies. The Oppo Find X runs on the new operating system Android 8.1 they have 3730mAh nonremovable battery Maybe that's not sufficient for that. Oppo Find X has latest Snapdragon 845. 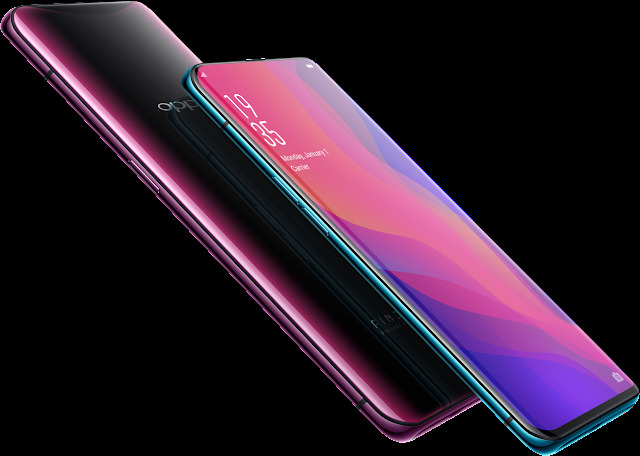 Oppo Find X has 8GB RAM and 256GB storage. The official Launch Date of Oppo Find X is July 12, 2018 (Expected).if you love this smartphone down below give you suggestion about that new Oppo Find X.
Xiaomi was launched new Dual Camera Smartphone Redmi Y2. 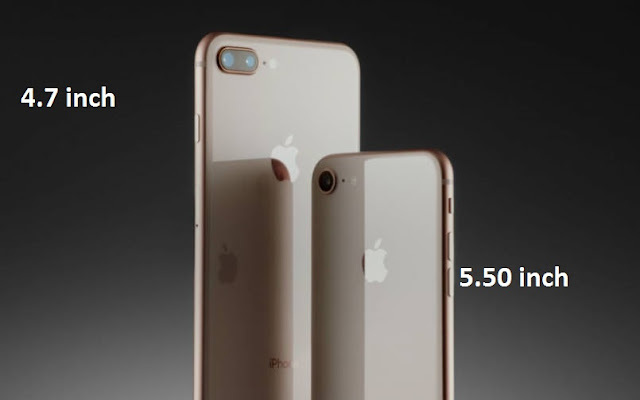 The phone comes with Affordable price Rs 9,999 for 3GB RAM and 32GB storage and Rs 12,999 Cost of 4GB RAM+64GB storage model. 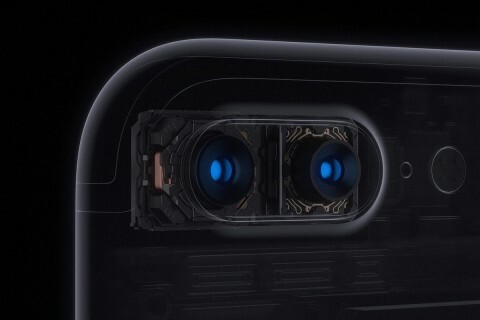 12 MP + 5 MP Dual Camera in front and 12-megapixel primary camera. 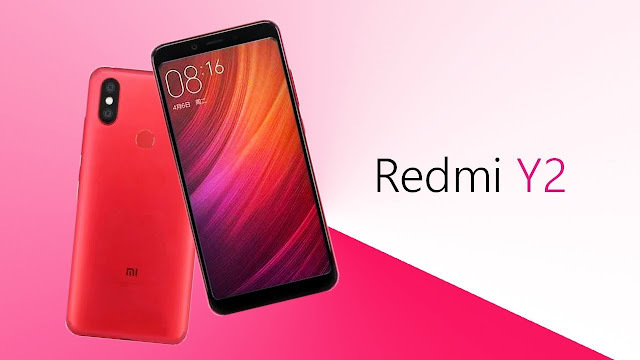 Xiaomi Redmi Y2 has 2 GHz, Octa Core, Qualcomm MSM8953 Snapdragon 625 Processor. Xiaomi Redmi Y2 Come with 5.99-inch HD display. High Resolution Screen 720 x 1440 px. 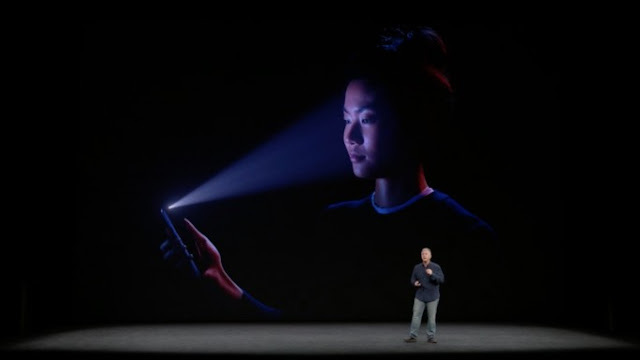 Has Flash For Camera Dual LED. Available in 3 GB or 4GB RAM with 32 GB or 64GB ROM. Has A 3.5mm Headphone Jack. 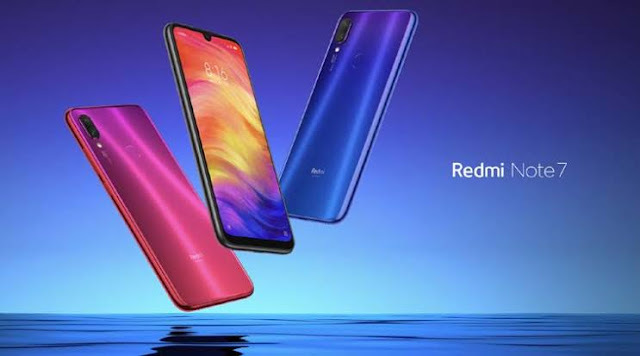 Xiaomi Redmi Y2 comes with 3080 mAh, Li-Po Battery. 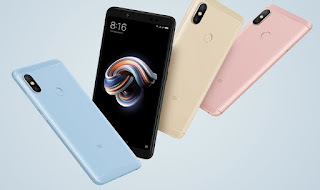 The new Xiaomi Redmi Y2 was run on Android 8.1 Oreo OS. Xiaomi is an exclusive Company that outlines, creates, and offers cell phones, an Android-based OS, and other custom hardware. Xiaomi likewise makes wellness trackers, TVs, air purifiers, and tablets. It has a skin for its Android the company phones and tablets – MIUI. The Company has to a great extent offers its telephones by means of glimmer deals in India. Xiaomi has been launched there two new smartphones Redmi Note 5, Redmi Note 5 Pro on Delhi.Both of smartphone comes with new feature are bezel-less design and there 5.99 inc display.Price of both are also good. 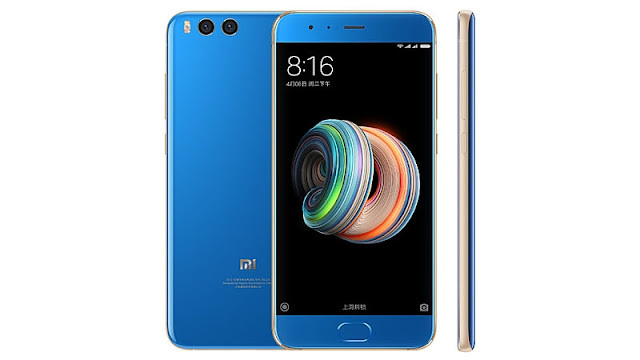 where Xiaomi Redmi Note 5 price is Rs Rs. 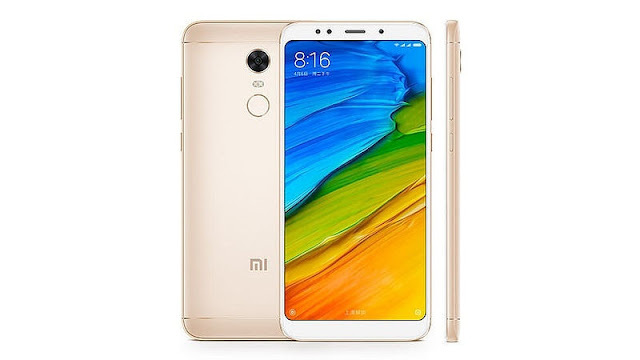 9,999 for 3GB RAM and 32 GB ROM Where Redmi Note 5 pro price is Rs 13,999 for 4 GB RAM and 64 GB ROM.There no compare of there old mobile Redmi Note 4 because the new smartphones comes with a Lots of new Features lets getting look on there Features. Xiaomi Redmi Note 5 Comes with a 5.99-inch FHD+ 18:9 aspect ratio display. the smartphone is powered by Qualcomm’s Snapdragon 626 processor. Note 5 Has 3/4GB RAM And 32/64GB Internal storage. Running in latest MIUI 9 on top of new OS Android Nougat. Powering With 4,000 mAh battery but there is no fast charging mode. Coming in sale on Flipkart and Mi Home offline stores on February 22. Xiaomi Redmi Note 5 Pro Comes with a 5.99-inch FHD+ ((2160×1080 pixels) 18:9 aspect ratio display. Redmi Note 5 Pros has dual camera feature setup on the back (with 12-megapixel + 5-megapixel sensors). 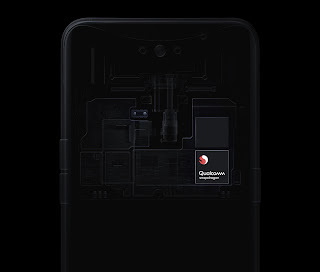 The smartphone is powered by Qualcomm’s Snapdragon 636 processor. Note 5 Has 4/6GB RAM And Both come with one 64 GB option Internal storage. 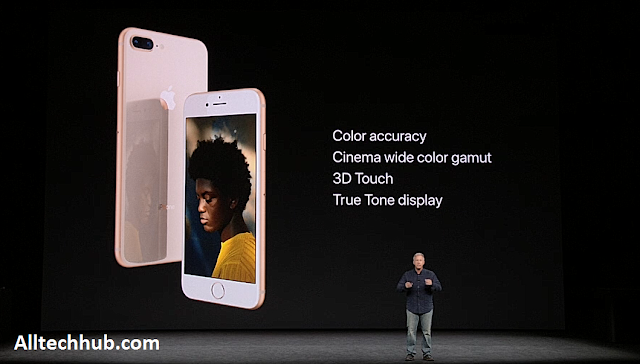 5.99-inch FHD+ 18:9 aspect ratio display. 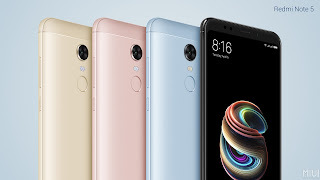 Hope you Get all information about Redmi Note 5, Redmi Note 5 Pro.if we miss something comment down below and also share your review about Redmi Note 5, Redmi Note 5 Pro smartphones. 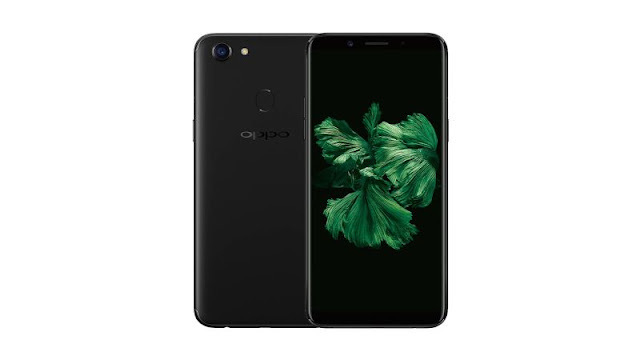 On Monday Chines company Oppo launch there new smartphone oppo F3 Plus with 6GB RAM Variant.The price of this smartphone is Rs. 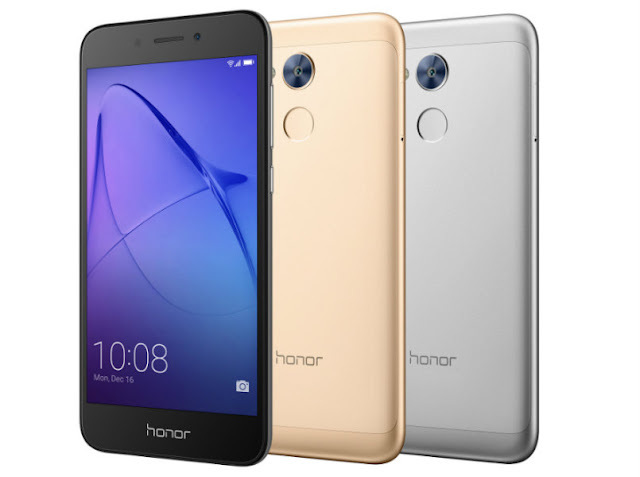 22,990 (ind) .the smartphone is available online on Thursday, November 16 in Flipkart with lots of offers and cashback price. Oppo F3 Plus comes with 6GB RAM. Also provide 64GB of inbuilt storage you can expand it via external sd card. Oppo F3 Plus was runs on old Android Marshmallow. 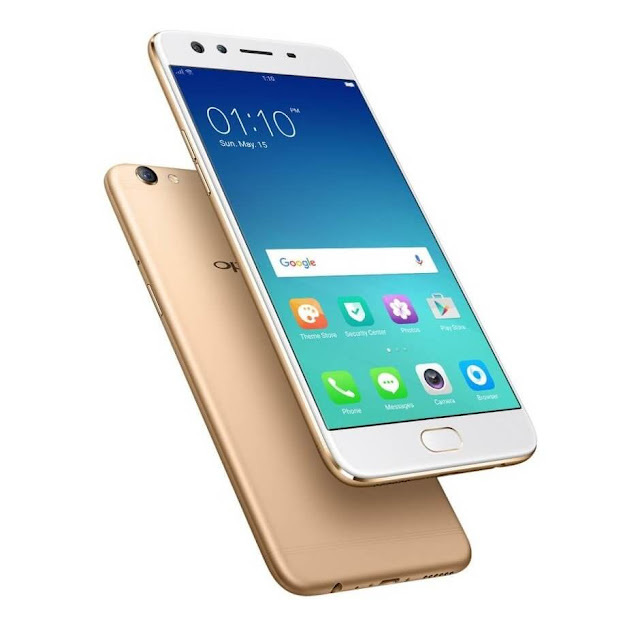 Oppo F3 plus provide 6-inch full-HD (1080x1920 pixels) Display with curved glass. 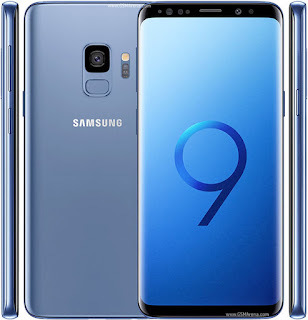 This smartphone has 16-megapixel primary camera and the rear comes with an LED flash also they Provide dual camera setup on there front with 16-megapixel and 8-megapixel sensors. Supports all connectivity options such as 2G,3G, 4G VoLTE. Oppo F3 plus packs with 4000mAh battery with Ultra-Fast VOOC new Charging technology mode. No NFC or NO FM radio. Runs on old OS Android Marshmallow. NOT good Display there saturation can get jarring. HMD Global launched a new smartphone Nokia 2 in cheap price.As compared to there previous smartphone Nokia 6 or Nokia 8. 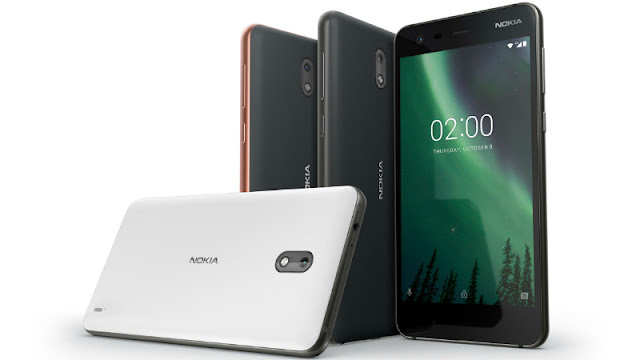 Nokia 2 comes with a 1.3GHz quad-core Qualcomm Snapdragon with 212 processor.the phone comes with 1 GB RAM and 8 GB internal storage.you can expand this up to 128GB via external microSD card.The company provides great camera in Nokia 2 that comes with the 8-MP rear camera and a 5-MP front camera for Great selfies.Nokia provide this smartphone in cheap price in 100$ to 150$ approx 6000 to 7000 range.Also, Nokia 2 provide great 4100 MAH battery where the copany claim that provide 2-day battery life. "Nokia 8 price, specifications, features, release date in UK, India"
Nokia 2 runs on latest Android v7.1.1 (Nougat) operating system. 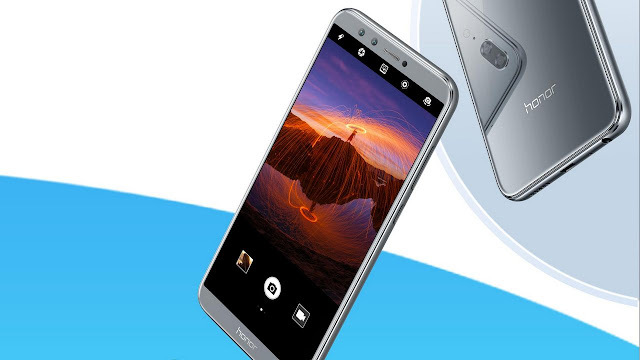 This smartphone has 5.00-inch big display with a 720 x 1280 pixels resolution. 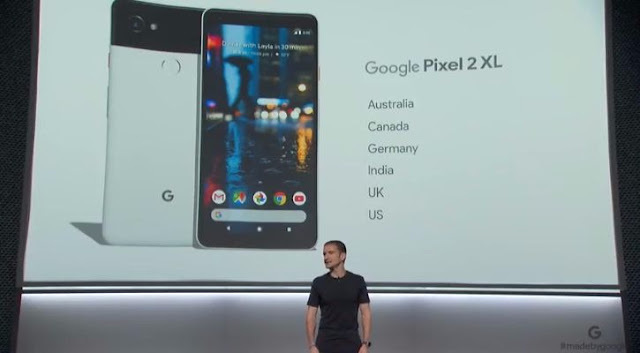 Finally google launched there new smartphones Google Pixel 2 and Pixel 2 XL in the market.Both are looking nice google make very effective changes and increase there features also.Pixel 2 comes with 5-inch Cinematic 127-mm full-HD with (1080x1920) pixel display.where Pixel 2 XL come with a 6-inch QHD+ (2880 x 1440) display.Both Pixel 2 and Pixel 2 XL have 3D Corning Gorilla Glass 5.Both smartphone have a Qualcomm Snapdragon 835 SoC and comes with 4GB of RAM and 64GB and 128GB internal storage variants. 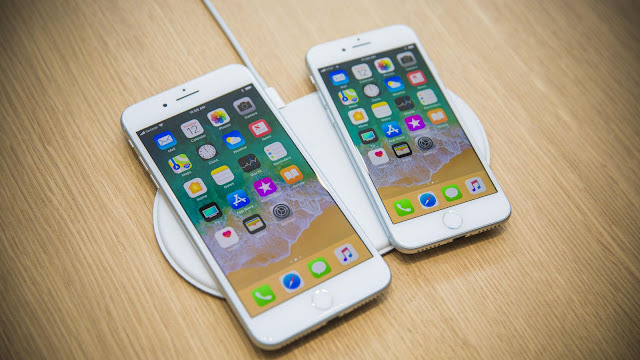 The price of Pixel 2 has 61,000 price in India,its higher then iPhone 8 where 128GB iphone 8 price was (Rs. 64,000), while the price of Pixel 2 XL was Rs. 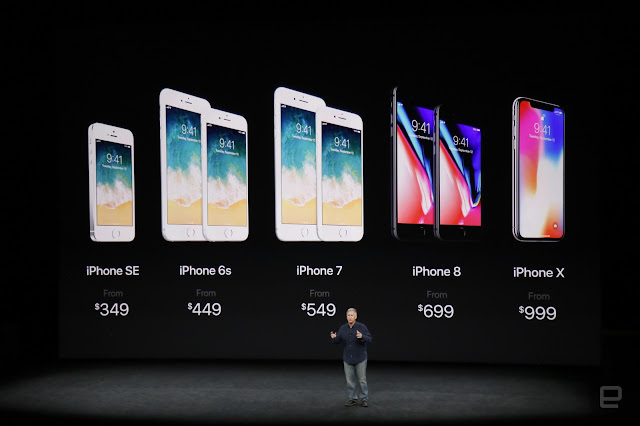 73,000 for the 64GB storage. Pixel 2 comes with 4GB of RAM and 64GB internal storage. 5-inch Cinematic 127-mm full-HD with (1080x1920) pixel display. 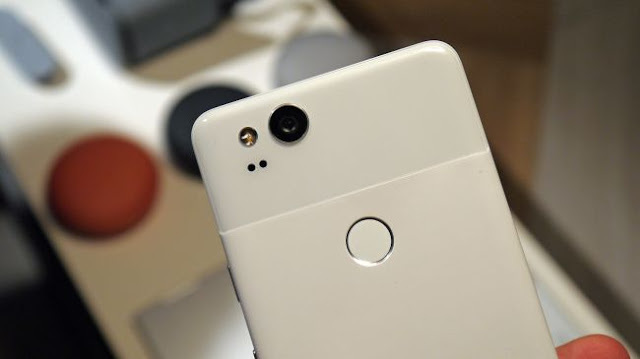 Pixel 2 have a 2.2-megapixel rear camera with new f/1.8 aperture and optical and electronic image stabilisation features and 8-megapixel Front camera has an aperture of f/2.4. 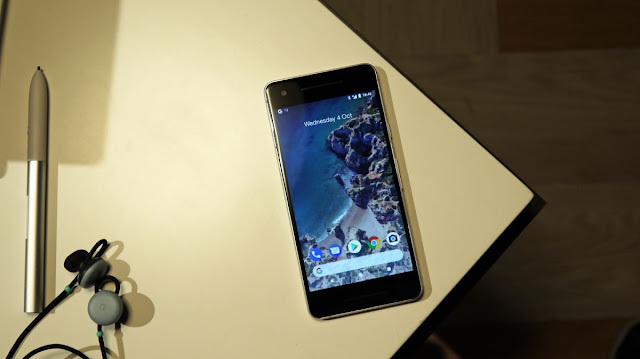 Pixel 2 XL have a 2.2-megapixel rear camera with new f/1.8 aperture and optical and electronic image stabilisation features and 8-megapixel Front camera has an aperture of f/2.4. Hope you gyz like this artice base on Google new smartphone Google Pixel 2 and Pixel 2 XL Review, Pros and Cons.comment your review below. 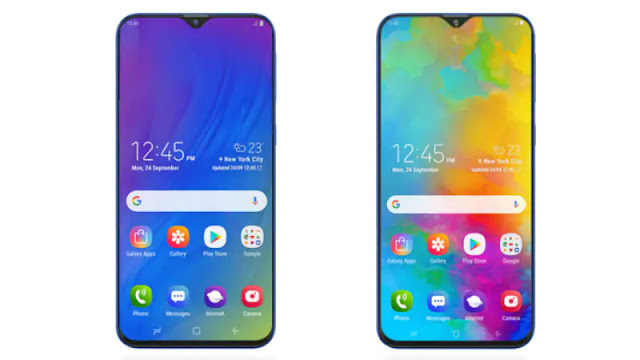 Gionee recently launched their new smartphone called Gionee GN5007.this smartphone comes with new features like Gionee GN5007 has 6-inch HD display with 2160 x 1080 pixel resolution.This smartphone has 4GB RAM and 32 GB internal storage.Gionee GN5007 has no home button in front. 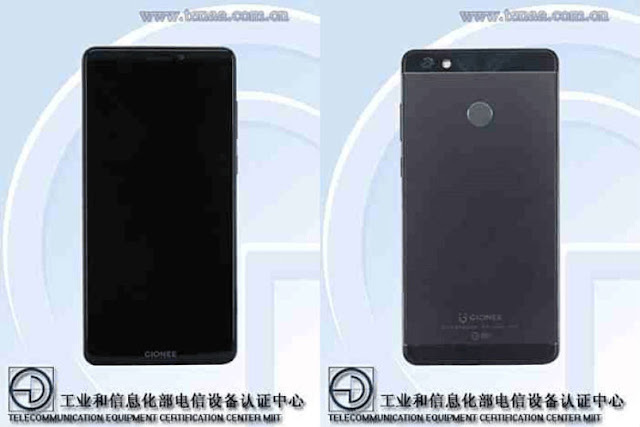 Both power button and their volume buttons are placed on the right side of the smartphone.
" 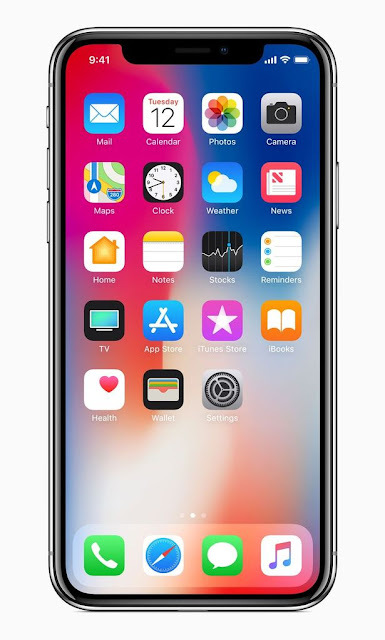 iPhone X Price and Review, Full Specs and features "
" iPhone 8 and iPhone 8 Plus full Review, Comparison, pros and cons "
Gionee GN5007 come with 13MP rear camera and 8MP front camera for good selfie. This smartphone has octa-core SoC clocked at 1.4GHz processor. Smartphone runs on latest Android Nougat 7.1.1. Gionee GN5007 provides 4GB RAM and 32 GB internal storage. 6-inch HD display with 2160 x 1080 pixel resolution. 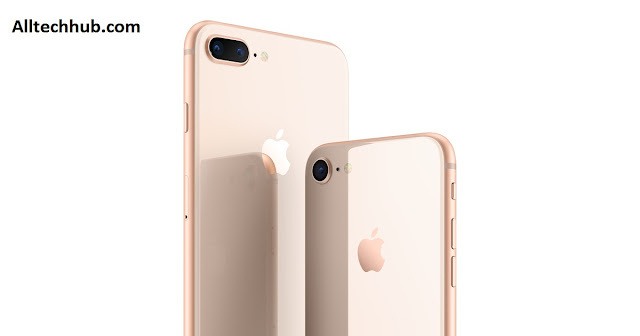 Support LTE OR VoLTE connectivity.